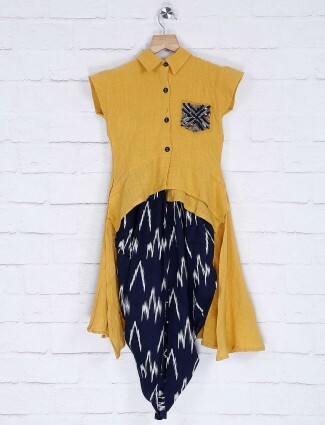 Girls Salwar suits, in short knee length kameez, to full length, punjabi suits, designer salwar kameez, anarkali salwar kameez, straight cut salwar kameez, all are queued up in our category of online shopping in girls salwar kameez at g3fashion.com. 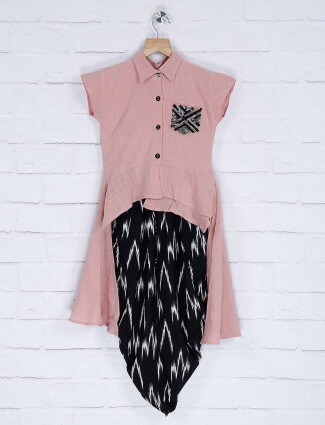 Girls salwar suits are very versatile and can be worn by girls at different events. Glimmering the ethnic world for girls, it’s very ideal and comfy to carry out at parties, weddings, occasions of such need, making your angels look superbly beautiful and complimented. 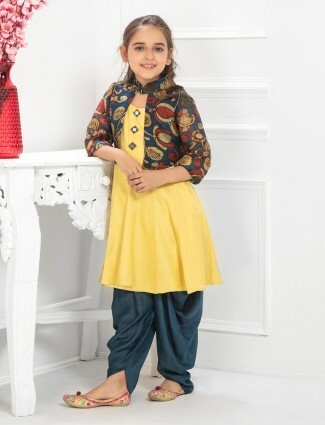 Bringing traditional fashion being comfortable with girls salwar suits at G3+ Fashion exclusive collection to bring the designer themed clothing to girl’s linage with work details and rich fabrics. 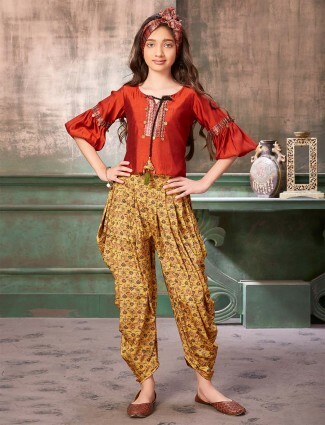 Shop girls salwar kameez designs online in fabrics like nets, brocade, georgette, chiffon, velvet, silks, brasso, cotton silk, net, cotton, chanderi silk, jacquards and many more made for different occasions of wedding and party dressing up for all girls between 1 year to 16 years. 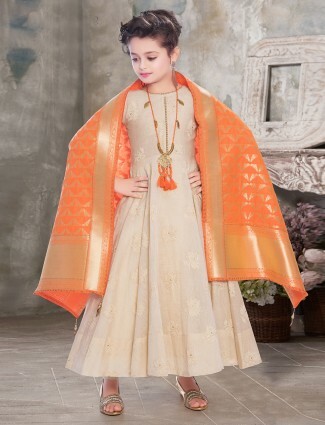 We store up a range traditional outfits for girls to dress at religious or ceremonial events has to do with the embracing touch of ethnic wear for girls in salwar suits styles which have been created to suit their comfort and sweet charming looks. Come shop online with us to get best compatible prices of online shopping for girls salwar kamiz to wear at different occasions in different fabrics and designs. We deliver worldwide to places all over USA, Uk, Singapore, Mauritius, Malaysia, Australia, South Africa, France, Italy, Canada and many more.